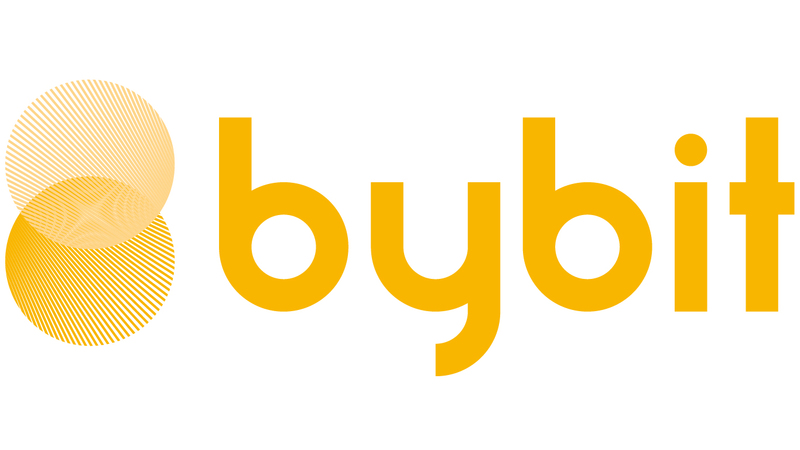 The Cross Margin feature is not available on Bybit. Instead, Bybit uses Isolated Margin and allow traders to turn on the Auto-Margin Replenishment (AMR) mode to realize a similar effect of Cross Margin. Cross Margin utilizes the full amount of margin in the available balance to avoid liquidation. Realized P&L from other positions is used to add margin on a losing position too. However, the main difference between Cross Margin and AMR is that the liquidation price of a position under Cross Margin mode will be calculated according to the available margin of the account, while AMR will only add a fixed amount of margin (initial margin) to the position once it is near to liquidation. Some of the advantages of AMR is that traders will be notified when AMR is triggered and this allows traders to have time to better manage their position instead of being liquidated right away. Additionally, with AMR enabled, traders may place a conditional market order below the liquidation price to exit the market which will once again allow traders to avoid liquidation after AMR is triggered.